Kind Words from Awesome Folks! "I don't even know where to begin with how amazing this couple is! I found them on Instagram and fell so in love with how Jami included nature in her photos. Jami and Keith are so friendly and professional it was such a joy working with a married couple. We got our photos quickly with an amazing site Jami uses for easy viewing and downloading. Our photos turned out beautiful with the lighting, nature and everything! Their artist eye captured our perfect wedding day in a way that I couldn't even imagine! I highly recommend Jami to everyone! I can't wait to work with her and Keith again once our little one is here." "If you're scouring the internet looking for the perfect photographer for your wedding, stop, you just found it. Jami is everything you are looking for. From becoming your friend the moment you first talk to her, to capturing every single detail of a day that you'll remember for the rest of your life. The best part is that you totally forget she's even there, so you never feel like you're on film, and every picture comes out looking natural, beautiful, and perfectly captured. If we were getting married again tomorrow, I wouldn't think twice and would book her in a heartbeat, and you should too. Book her while you still can!" "Jami was a rockstar. She made us feel completely comfortable in front of the camera, not to mention the quality and aesthetic was exactly what we were going for. We held our photo shoot in Palm Springs, and she knew all the great places to shoot. It was 110 degrees that day but gave us numerous water breaks, and was super patient with us! She is a wonderful photographer and a great person! "Absolutely amazing photographer and person. I've only received my previews and I'm already in love with them. We were laughing through the whole shoot and she made it feel like a good friend was just snapping some amazing photos of us. Would book with again and already recommending to all my friends. 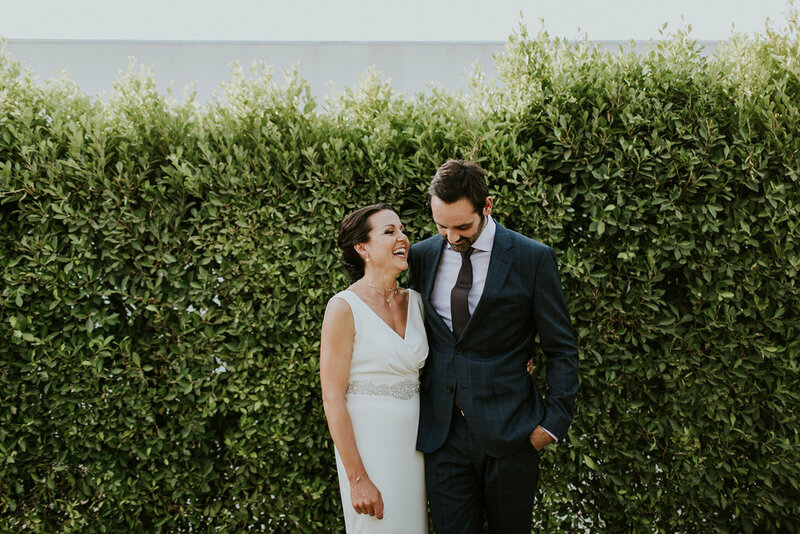 "My husband and I are pretty much obsessed with Jami (and her awesome husband Keith!). I don't even know where to start... do I talk about what an amazing person she is or about how FREAKING talented she is?!?!! I suppose instead I'll start with how I found her. When I got engaged, I asked my cousin (a former Idyllwild/Temecula photographer) if she had any photographer recommendations to share with me. My cousin sent me a list of photographers and Jami's name was one of them. I scanned the sample photos on the websites of about four of the recommended photographers before I saw Jami's website. When I saw her page, I was immediately obssessed and didn't bother looking at anyone else's websites (I mean, dear god, just LOOK at her photos! Every shot looks like it should be in a magazine). I immediately reached out and I swear that she could not have gotten back to me fast enough ( I sat by my computer, biting my nails, HOPING she was free on my wedding day). And what LUCK that she was free!! Oh my gosh, I have NEVER met someone so sweet and so funny and so calm and funny-sassy and silly and just awesome! Not only that but she is so incredibly talented. On our wedding day, she was everything we needed and so much more! She was always there to capture every moment, detail-oriented, focused, silly when we needed it, serious when we needed it. She is the type of person you can have a beer or an incredibly professional conversation with. One of the things that I am most obsessed about with her photography is that she chooses to shoot and expose BOLD colors rather than washing everything out like most photographers do nowadays. The colors and [insert fancy photography lingo here] of her photos make it appear as if everything is fancy and stylish, even if a moment just feels ordinary. 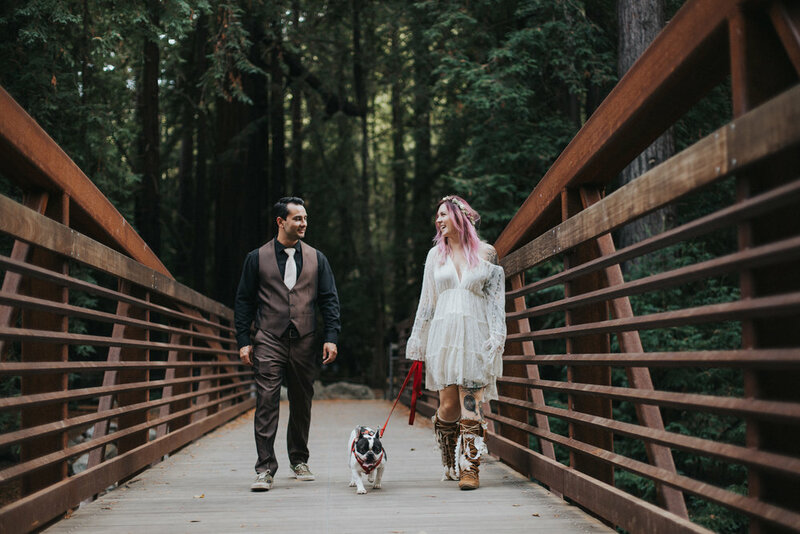 "Jami took our engagement photos and she completely blew us away!!! She found the perfect location for us, it was exactly what we envisioned. Jami's photos looked so perfect they were like movie stills! We couldn't be more happy with how they all turned out. If you're thinking of booking her for your engagement photos or wedding do not hesitate! She's the best!!!" "They could not have done a better job! My photos came out beautiful, they captured the funny and the crazy in my wedding so well! 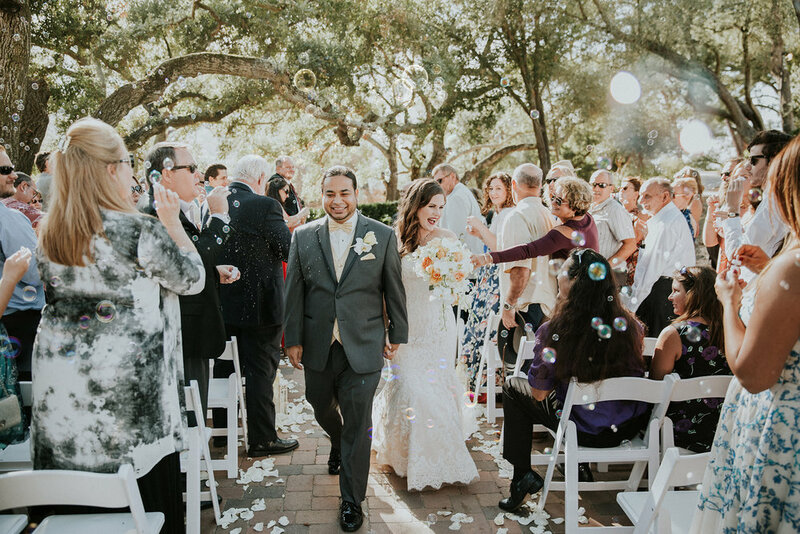 Everyone says things will go wrong at your wedding, so when they do you will be so glad to have Jami there for you in those moments! She not only gets beautiful photographs of them for you to laugh at later, she will take on the most stressful situations head on, and make it so much more relaxing for you. They were my side kicks through out the day, I had so much fun working with them. Our day after session was amazing. They came all the way to Big Sur for us, hiked and captured unique and beautiful shots! She never rushed us, and made us so comfortable especially my husband who is so camera shy. I cannot thank them enough! You'll love everything about them, they are fast, artistic, funny, and calm. Makes everything so much easier and more enjoyable. Thank you guys for making our wedding day such a great experience, and for the best photos." Find more reviews on Wedding Wire, Yelp and Facebook!